Feeling pain is quite normal, we all experience occasional back, joints pain and headache. Women giving birth to a child are in severe pain so we all know that feeling and always in search of effective medication to relieve the pain. While first choice comes to Advil or Tylenol pain killers, sometimes a healthier choice is to switch to natural remedies like Curamin. This product from EuroPharma’s TerryNaturally brand, is an award-winning natural pain reliever which became an essential supplement for many people. Curamin can be taken no matter what the source of your pain: if you follow active lifestyle and have some muscle pain, or you sit at the office the whole day and end up with back pain. Made of curcumin (a compound of turmeric) along with BosPure Boswellia, DLPA and nattokinase, Curamin offers safe and effective pain relief. We take it for headache and arthritis pain. From our experience Curamin slowly reduces the pain, step by step releasing tight and painful areas. After a while you feel that your pain is gone. Besides being natural pain reliever, Curamin has multiple benefits including being a strong antioxidant protection, providing immune system support, and effective in preventing depression, dementia, cancer, digestive disorders and more. Pain is often connected to problems inside the body and Curamin enhances the body’s natural defense mechanism, natural cure without side effects. There are some days we cannot live without the Golden Knight Curamin: occasional headache due to weather changes, muscle pain after exercise, joins pain when having cold, every time Curamin is here to help. It is recommended to take three capsules a day or as needed. 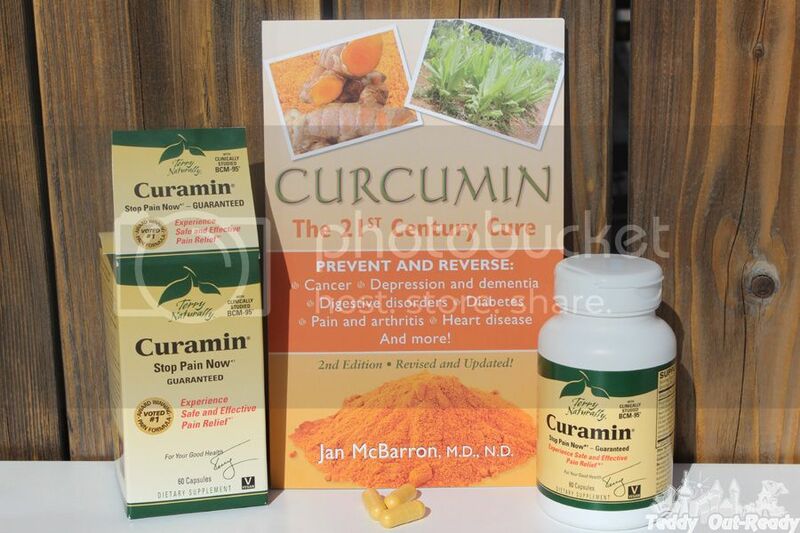 For more information about Curcumin, reviews and benefits, please visit Curamin.com. You can also get Curamin on Amazon .